This study focused on examining the effects of different levels of Saccharomyces cerevisiae on broiler tibiotarsus traits and the reduction of leg problems by identifying the pathological changes in the leg skeletal system. Yeast supplementation led to an improvement in the bone traits of broiler chickens. Therefore, the use of yeast as a feed supplement in broilers is considered an economic and convenient way of providing animal welfare and preventing commercial losses due to leg problems. Fungal supplementation especially with the fungus C. crassa could improve antioxidant status and physiological conditions of heat-stressed broilers. Such dietary supplementation may, therefore, be beneficial for ameliorating the adverse effects of heat stress in broiler chickens. Ascites is a metabolic disorder in chickens. 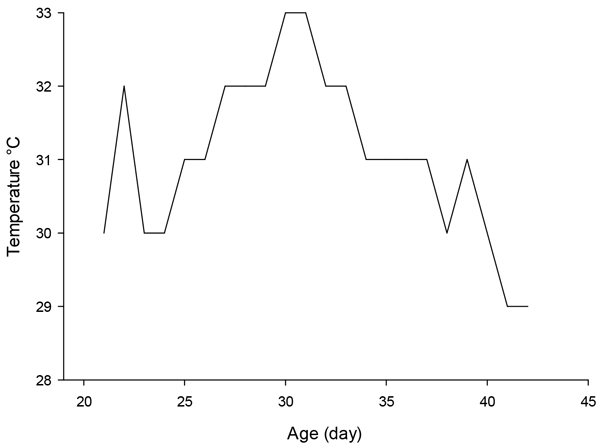 Hypoxemia and oxidative stress are specific characteristics in birds that develop ascites. We hypothesized that purslane, as one natural source of antioxidant and antihypoxic compounds, would attenuate the incidence and/or severity of T3-induced ascites in broilers. Supplementation of purslane powder to diet improved antioxidant status and attenuated the symptoms of ascites. However, it could not prevent the decrease in growth performance. The results of this study revealed that in-yolk-sac administration of carvacrol, as the main phenolic monoterpen in Satureja khuzestanica, had no effect on the rate of cholesterol absorption from yolk sac residuals in neonate commercial broiler chicks. This finding suggests that the hypocholesterolemic activity of carvacrol in broiler chicks might be exerted through other mechanisms rather than reduced cholesterol absorption and deserves further investigation. Effect of in ovo feeding of glutamine on hatchability, performance of broilers. Fertilized eggs were subjected to injections with glutamine (10, 20, 30, 40 or 50 mg dissolved in 0.5 mL of dionized water) on day 7 of incubation. These data suggest that the in ovo feeding of Glutamine may improve jejunum development, leading to an increased nutrient assimilation and consequently to greater performance in broiler chickens. Dietary plant oil sources and supplementation with L-carnitine have interaction effects on the physiological response and growth performance of broiler chicks. Addition of L-carnitine to diets which contained soybean oil showed the best growth performance of chicks in comparison to sunflower oil mixes.